Brochure No. 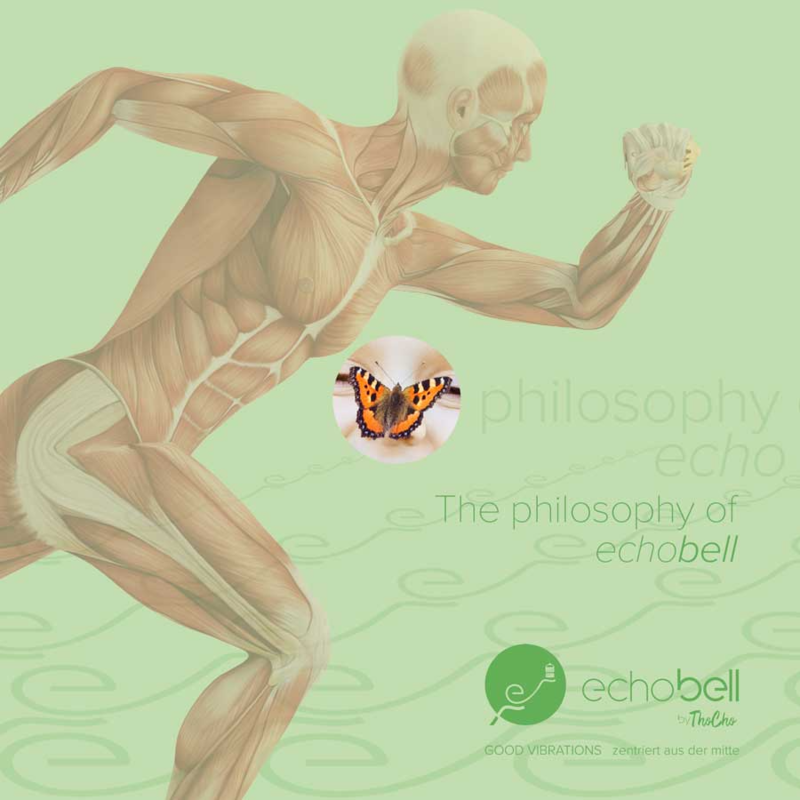 1 – The philosophy of echobell – Pack of 15 pcs. This brochure explains in a few words echobell’s philosophy and what’s behind it.